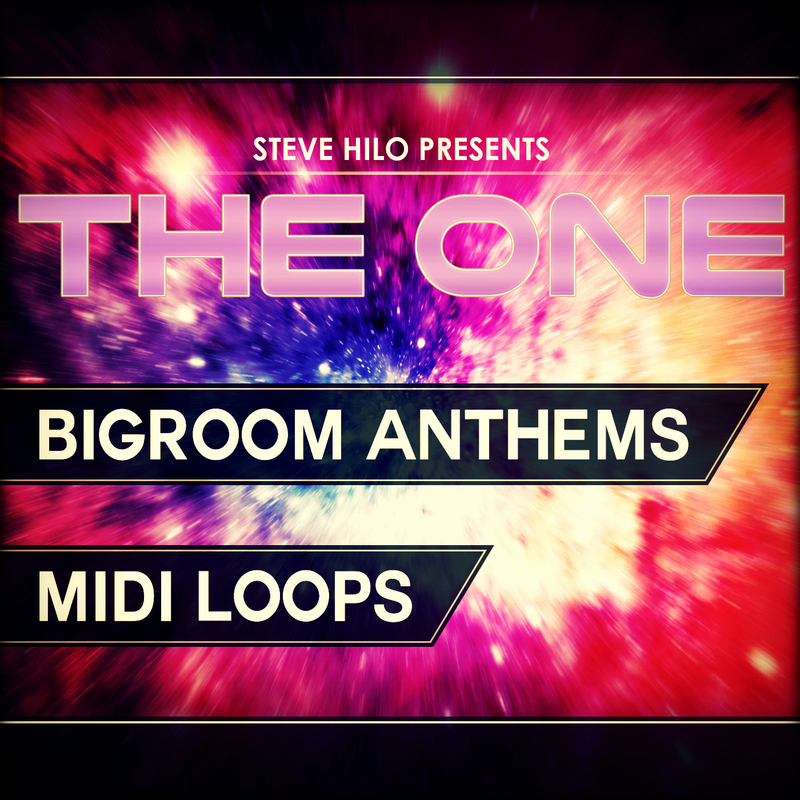 All melodies are made in such a way that the presets added to them will have a rich fatness and depth to them, alongside with a nice sparkling top - all so you can cut through the dense masses of Bigroom producers. But there's more than this - all MIDIs are 100 % royalty free. This means you can use these melodies in your productions without worrying about any copyright issues.